Did you hear the news?!! Guess who came to town?!!! My fabulous new friend, chef extraordinaire, cookbook author, kosher website maven (gourmetkoshercooking.com), baalas chesed and one of the kindest, nicest women I have ever met – Elizabeth Kurtz! I first met Elizabeth last year the the Kosher Food Writer’s Conference in Manhattan. We spoke about her new cookbook “Celebrate” – I had received a media review copy a few weeks before. She immediately answered one of my more pressing questions with enthusiasm: What does it mean on the cover when it says “To benefit Emunah of America”? Let me pause here and say that everyone has a button to push. Some have positive buttons, some negative. For Elizabeth Emunah is a super positive button. She can talk (and write) about Emunah with such enthusiasm you want to sign up to help the cause as soon as you finish your conversation! Emunah is an organization with 250 social service and educational programs throughout Israel. Elizabeth has toured and worked with some of the Emunah service organizations in Israel and is a BIG (UNDERSTATEMENT) advocate. So much so that her book was written to benefit Emunah of America. Throughout the book you see photos of her working with beneficiaries of the “Emunah System”. It’s incredibly touching. It takes this already beautiful book to another beautiful level. Elizabeth, may you continue to be blessed with health and strength to continue your charitable works. LOVE this book. So. I went through the book and narrowed down a bunch of recipes I wanted to try for this review. It wasn’t a simple task. There were a LOT of recipes I wanted to try (and I still will) !!! Anyway, I narrowed it down to 4 to try before Shabbat. I’m really not quite sure what I was thinking. 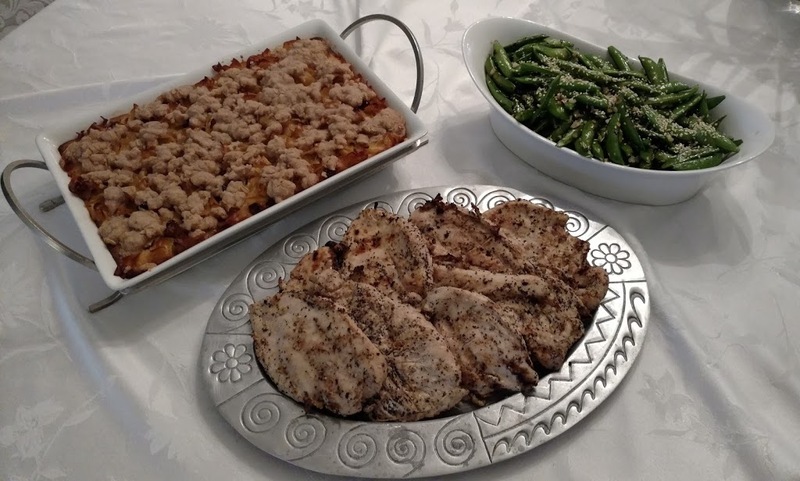 Early Shabbat in January, 4 new recipes…. Anyway, to Elizabeth’s credit – the recipes were written clearly enough that I managed (with literally no seconds to spare) to finish all my Shabat prep, with help from my minions (read: kids KIH!). One word of advice though, make sure, as with all recipes, to read through the recipes in advance and verify that you have all the ingredients in stock or you might have to McGyver (like a certain unnamed koshereveryday.com author) when you find you don’t have cranberries in the fridge like you thought you did…. So, as I stated earlier, Elizabeth came to Chicago!!! 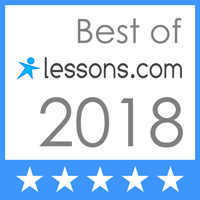 She did two awesome classes – one for Keshet, and one for Amit (an organization similar to Emunah here in Chicago). I got to have lunch with her at Shallots (selfies!) and we further discussed her book and my cookbook review cooking results. I told her that I incredibly impressed with her Noodle Kugel with Caramelized Apple and Cranberry. 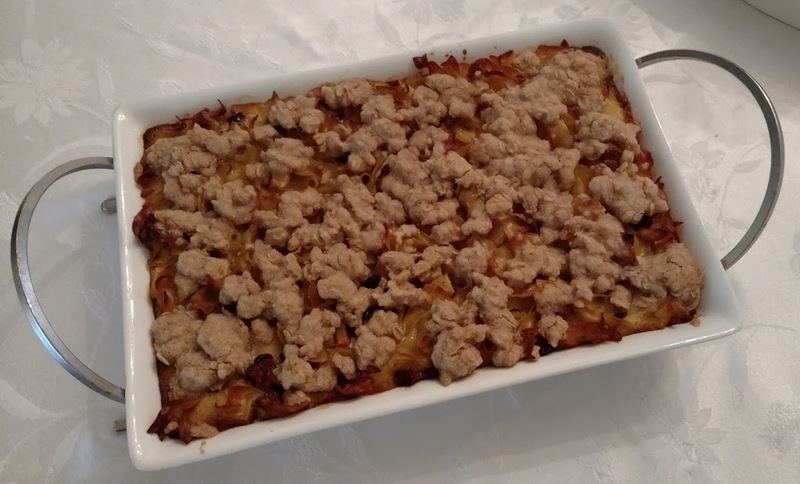 Normally at our Shabbat table any kugel (with the exception of potato) is considered the ugly stepsister of the Shabbat meal. THERE WAS NO KUGEL LEFT AT THE END OF SHABBAT! It’s virtually unheard of here. At our lunch Elizabeth commented that the kugel was the first and easiest recipe to go through the cookbook recipe testing process. I can easily see why! She loved the pictures of the Szechwan Sugar Snap Peas, and the Everything Bagel Chicken (she commented that everyone loves the Everything Bagel Chicken). Unfortunately, I could only show her the prep pictures for the Apple Cider Spiced Roast Chicken because my dear son took it out of the oven and took the picture of it literally as I was lighting Shabbat candles (not cutting it too close at all…). It was deliciously AMAZING, and smelled INCREDIBLE while it was cooking. Oh, and a little secret…I made it GFE (gluten-free!) 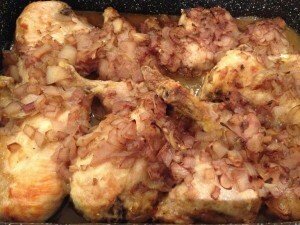 using gluten-free flour, plus I de-skinned each piece of chicken and you couldn’t tell the difference! Everyone inhaled the food that I made from “Celebrate” and couldn’t stop commenting on how delicious and different it was. It made me feel like the perfect hostess! In addition to all the great recipes etc. there is also an extremely useful spread on cuts of meat and which recipes will translate to those types of cuts of meat. It was super helpful when I was trying to have dear 15 year old daughter pick a recipe for our last Shabbats Chuck Roast. Apple Cider Spiced Roast Chicken – YUM!!!! Bottom line: Get the book. 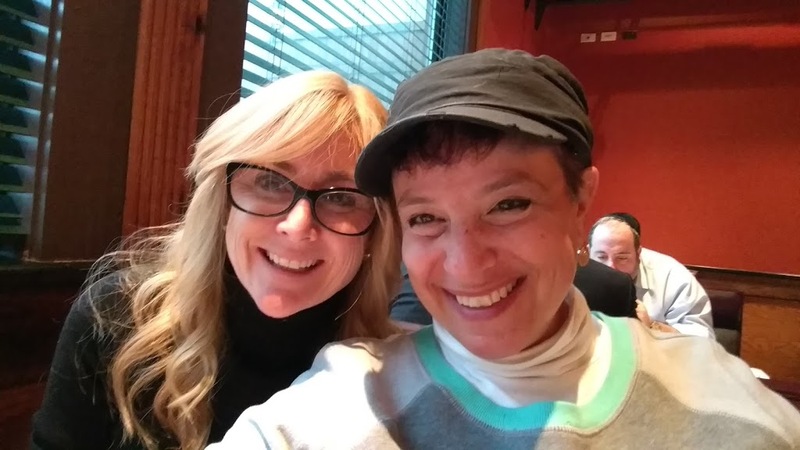 It has amazing salads, appetizers, soups , mains, desserts, useful tips, and it supports the incredible Emunah organization. Seriously – Get. This. Cookbook! I’ll make it easy for you – here is a link on amazon – just click on the picture. Couldn’t be easier!!! Set a large skillet on high and heat the oil. Add sugar snap peas and garlic. Cook until sugar snaps are softened, about 5 or 6 minutes, stirring occasionally. Add salt, pepper flakes, and 1 teaspoon of the sesame seeds to taste. Continue cooking until sugar snap peas begin to turn a darker green. Serve warm or at room temperature and garnish with remaining sesame seeds. Place flour in a large bowl and dredge each piece of chicken, tapping gently to remove any excess flour. Heat oil in a large stockpot over high heat. Add chicken; brown well, 2 to 3 minutes per side. 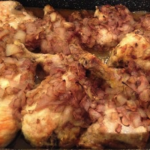 Remove chicken pieces and place in a large roasting pan. To the original stockpot, add onions, shallots, garlic, and ginger; cook 2 minutes, stirring. Add wine and cider, cook over high heat until reduced by about half, about 8 minutes. Add broth, curry powder, and chili sauce, and bring to a boil over high heat. Simmer for 10 minutes, and then pour sauce over chicken. Cover roasting pan tightly with foil and bake 1 hour and 15 minutes. Remove cover and cook an additional 15 minutes or until top is lightly browned and skin is beginning to crisp. Serve the individual pieces of chicken topped with sauce of with the sauced served on the side. 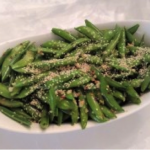 I can't wait try this recipe – my daughter loves sugar snap peas! 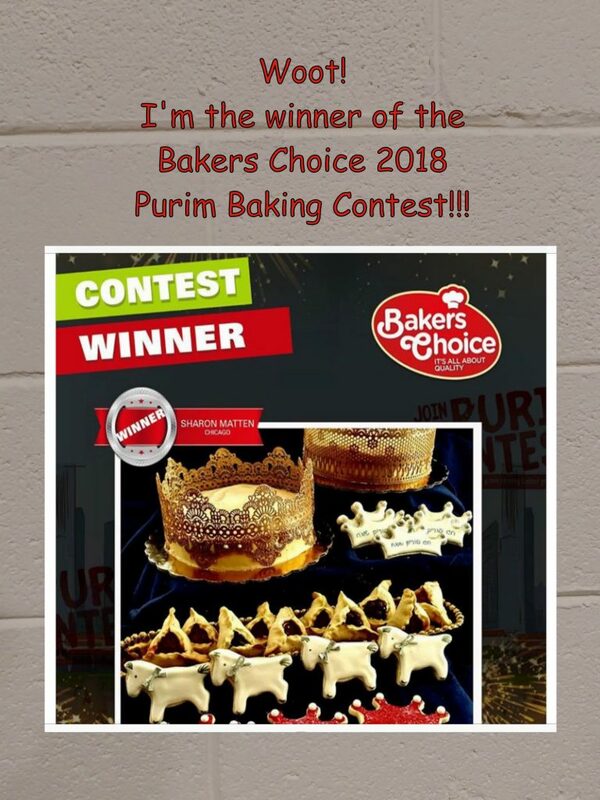 Hi there, I'm clicking through from the KBD contest page at Kosher Eye. BTW, the link there didn't work for me–I typed your blog name into my browser. Gourmet Kosher Cooking is one of my long-time favorite blogs. I ordered her cookbook as soon as I could, and I've not been disappointed. Looking forward to exploring your blog. Sarah, My family loved it too! I even made it with fresh green beans that I blanched. They were awesome as well. Please let me know how yours turns out! I'm a huge collector of Kosher cookbooks. I even read them when I'm not in the kitchen. 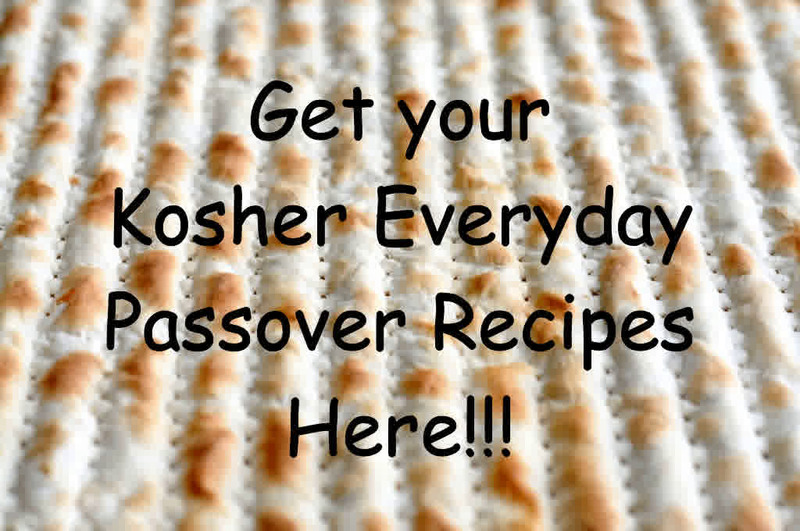 And I'm always in search of new kosher recipes online so I am so excited that I found yours by way of the Kosher By Design giveaway contest (I have all her cookbooks so far). Looking forward to trying some of your recipes! 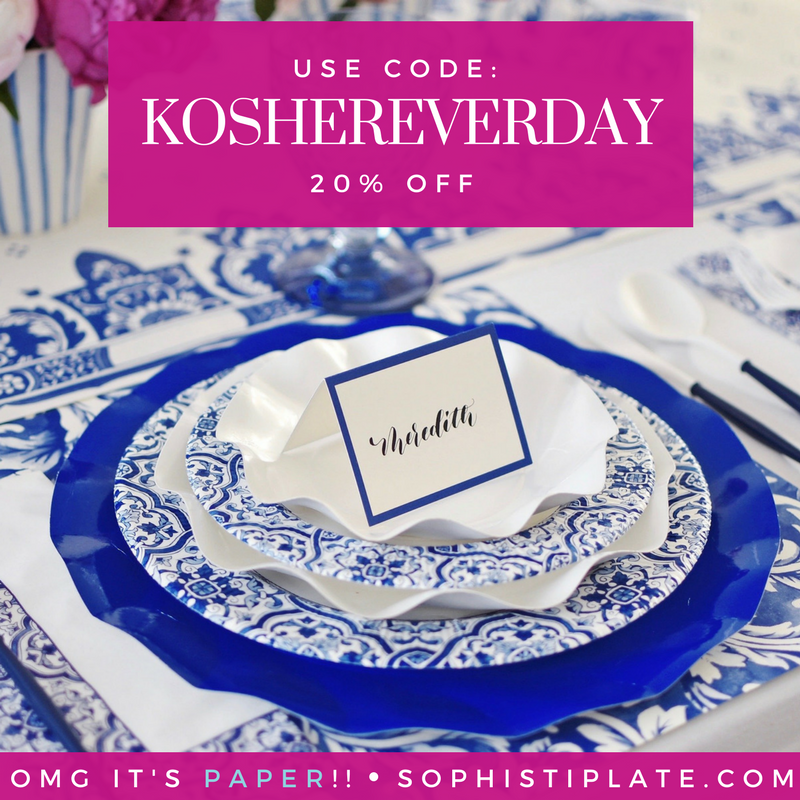 I've found you through Kosher Eye. This book sounds wonderful, and I will have to try both of these recipes! Thanks for the introduction to this book!